Jurassic Park. 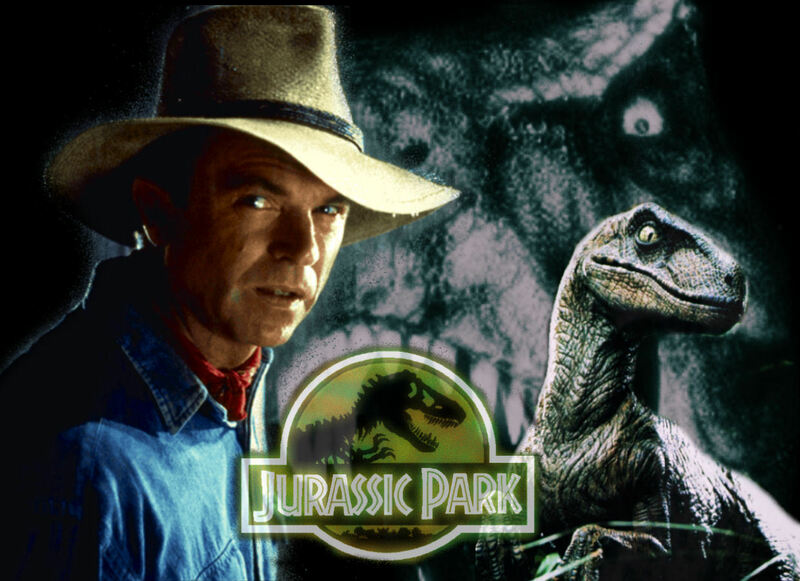 Various afbeeldingen pertaining to the Jurassic Park trilogy that I found on Deviantart.. HD Wallpaper and background images in the Jurassic Park club tagged: jurassic park dinosaurs. This Jurassic Park fan art contains schipper, leghorn, panama, hoed, zeeman, skimmer, strooien hoed, livorno, panama hoed, matroos, stro hoed, fedora, vilten hoed, homburg, cowboyhoed, trilby, fedora met vilten hoed, and stetson. There might also be snap rand hoed, module rand hoed, vierdeukenhoed, campagne hoed, porkpie, porkpie hat, and porkpie hoed.